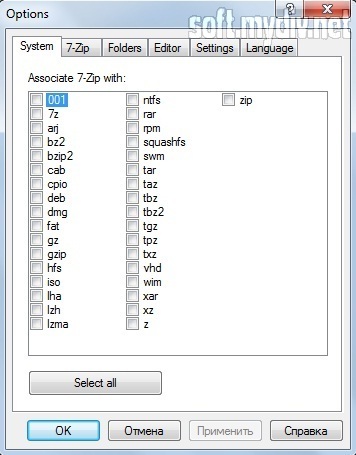 7-Zip is the famous archivator. It distributes for free, as open source project, and has a lot of useful options. Plus, the utility can extract almost all known archive files. The archiver has inbuilt file manager and command line support. 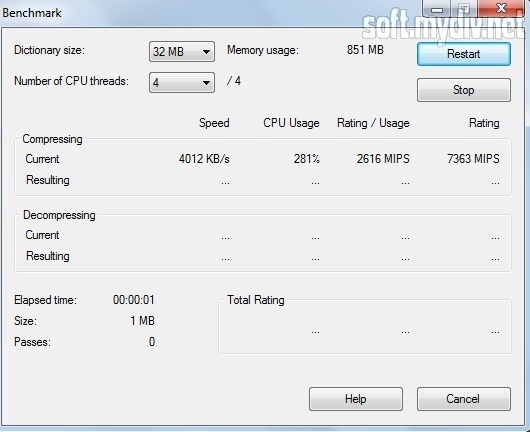 The archivator uses multi-threading to compress or extract your files. It’s easy in use because the program integrates in your context menu. 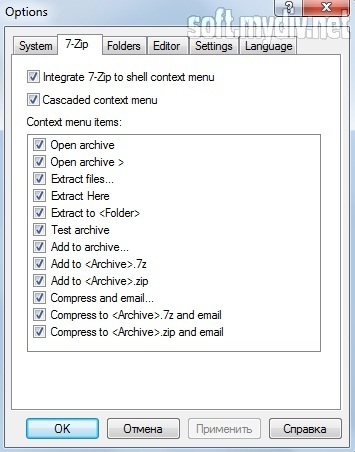 Just use right-click on your archive and select 7-Zip. Then you should choose an action from the drop-down list. Of course, 7-Zip isn’t universal software. There are some archives that can be packed and unpacked by other programs. And there are a lot of supplementary utilities, as ZIP Recovery Toolbox, that help you to restore broken archives. Developers can embed 7-Zip API into their own products. However, this process is not as easy as it could be. 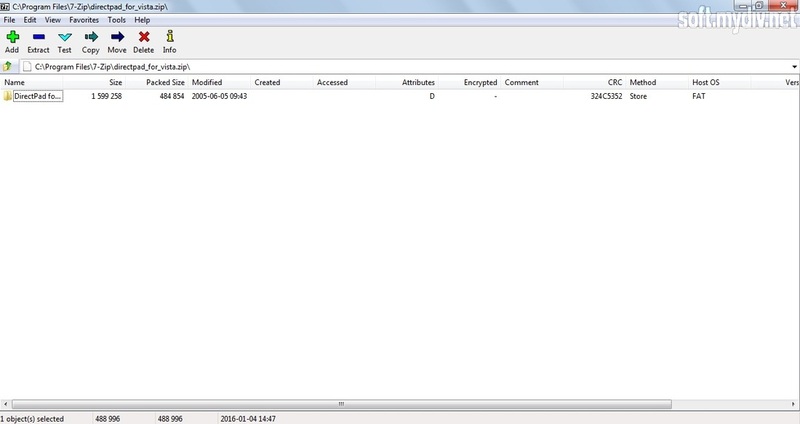 There are also plugins for FAR Manager, Total Commander and other file managers. This archiver has a very high compression ratio. It supports LZMA and LZMA2 algorithms. 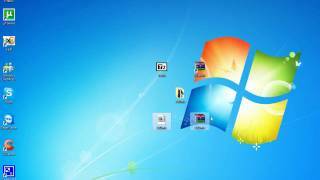 The program allows you to launch tests and calculate checksums. That is useful when you need to check integrality of archivated files. 7-Zip has a long history. It became the most universal and powerful archiver for modern systems. The utility is absolutely free. And it has multilanguage support. 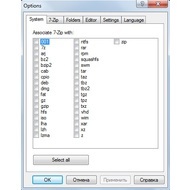 You can launch 7-Zip on 64-bit systems. It allows you to create self-creating archives. Fixed an issue with EXE installer.